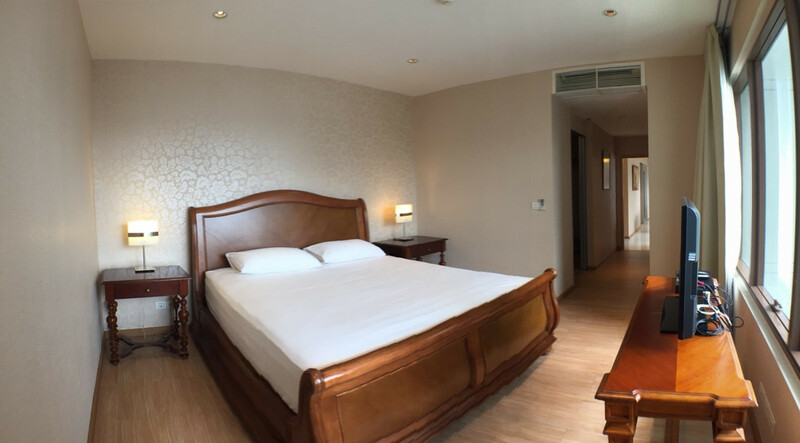 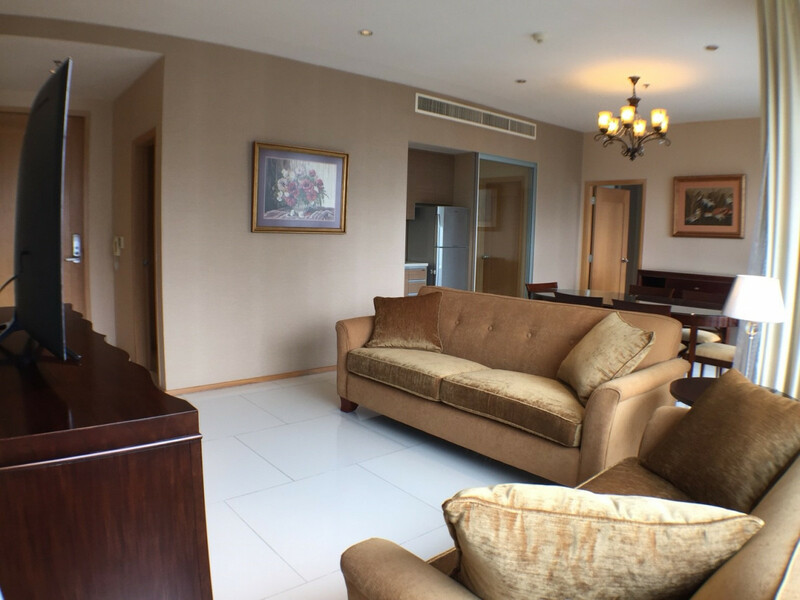 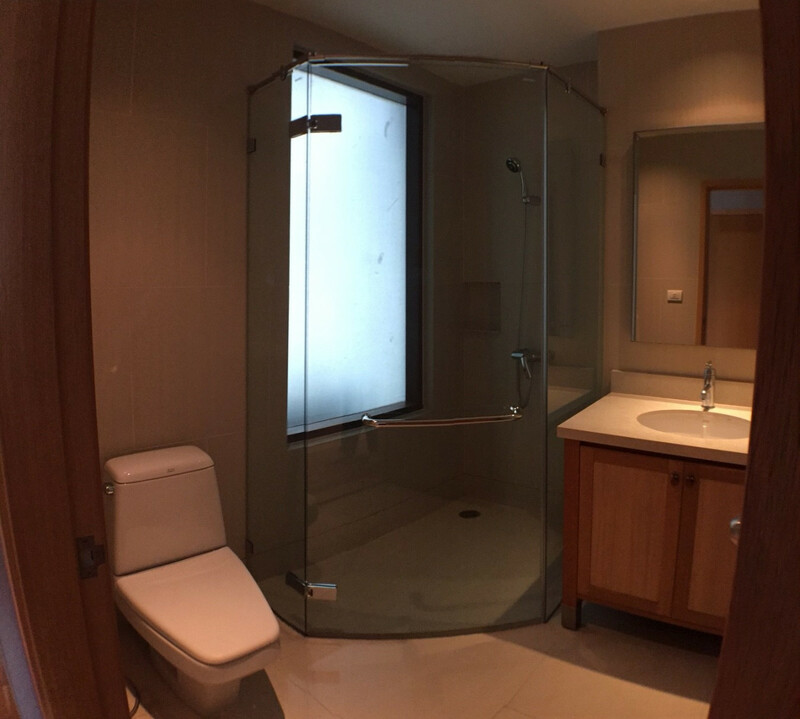 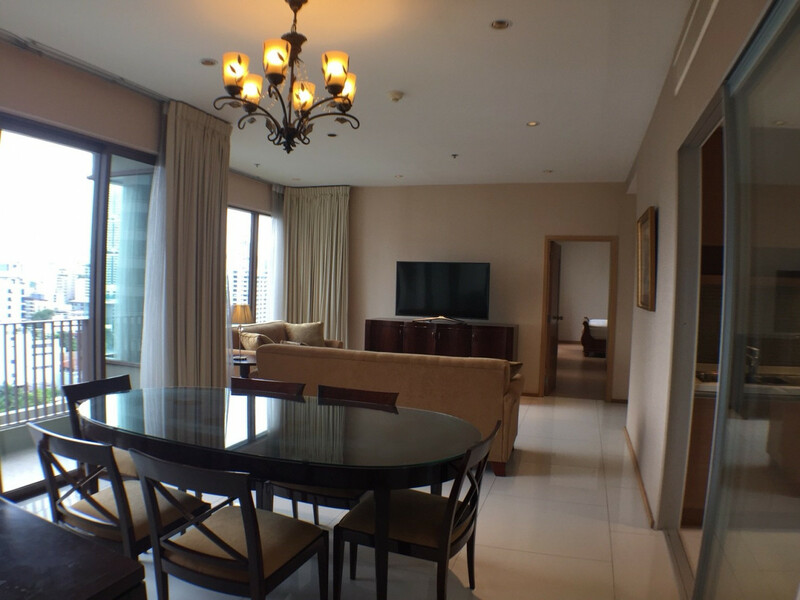 Bangkok Property For RENT, 2 Bedrooms 104.92 Sq.M. 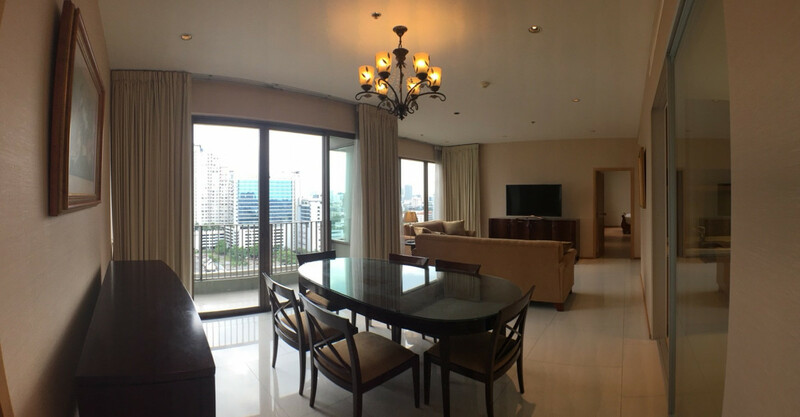 in Phrom Phong area ONLY 75,000 THB/Month. 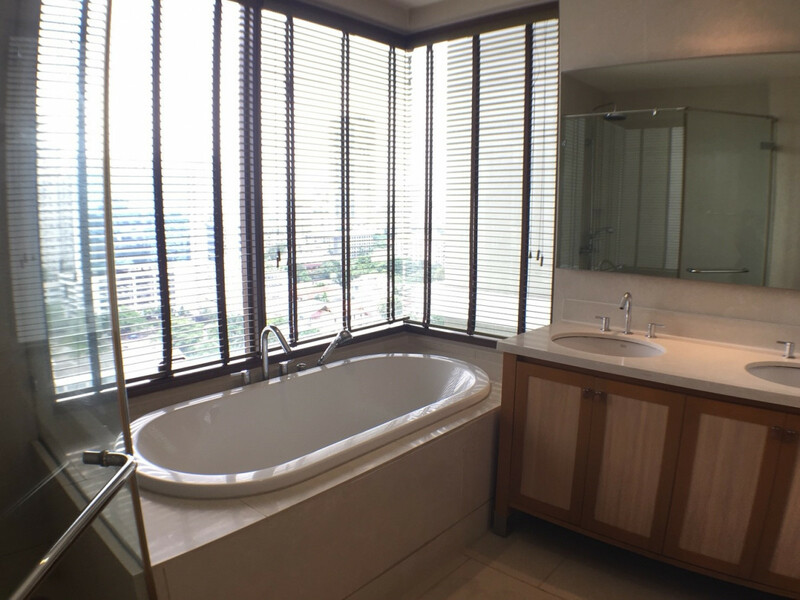 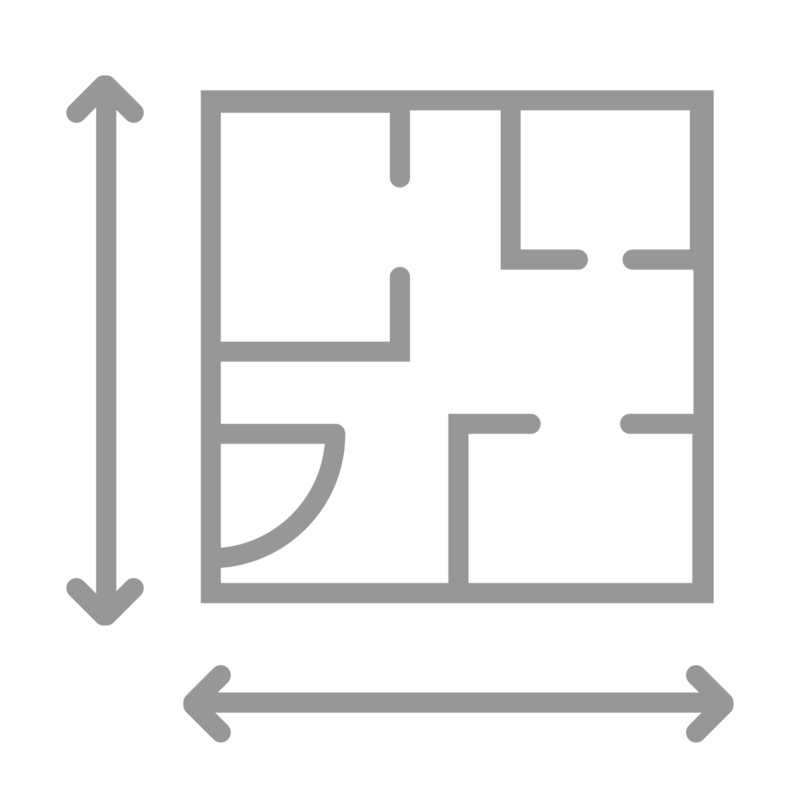 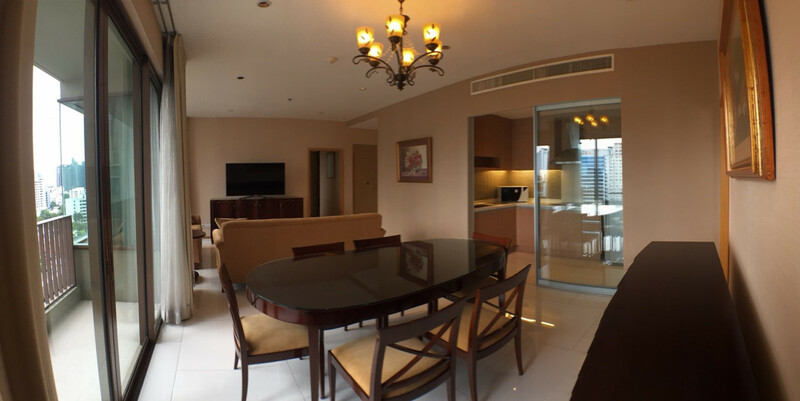 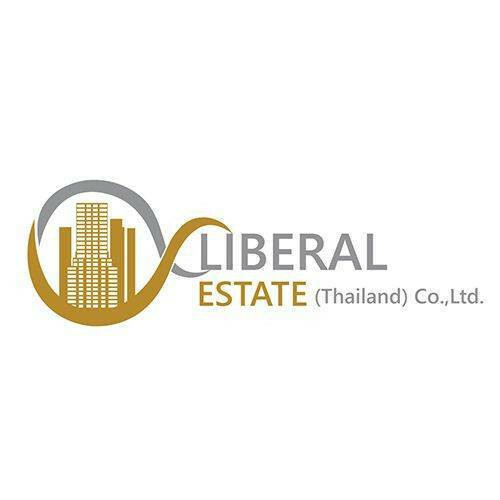 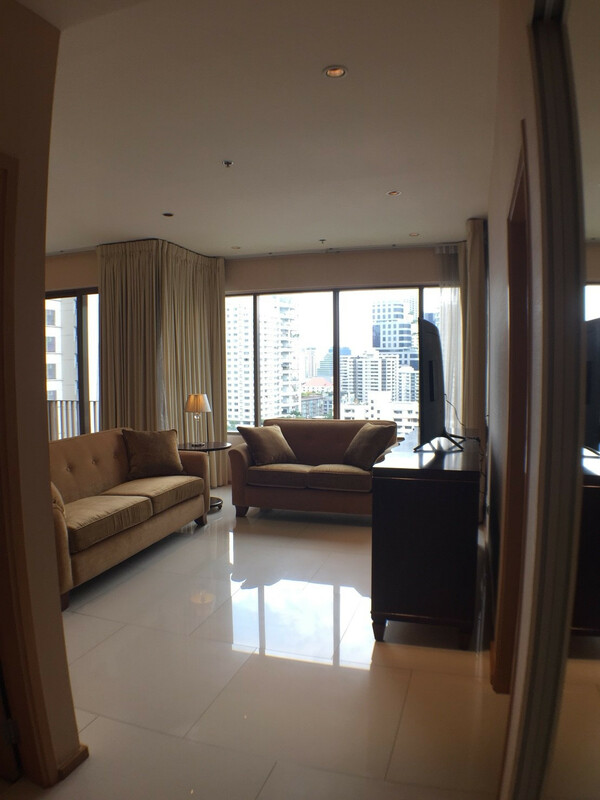 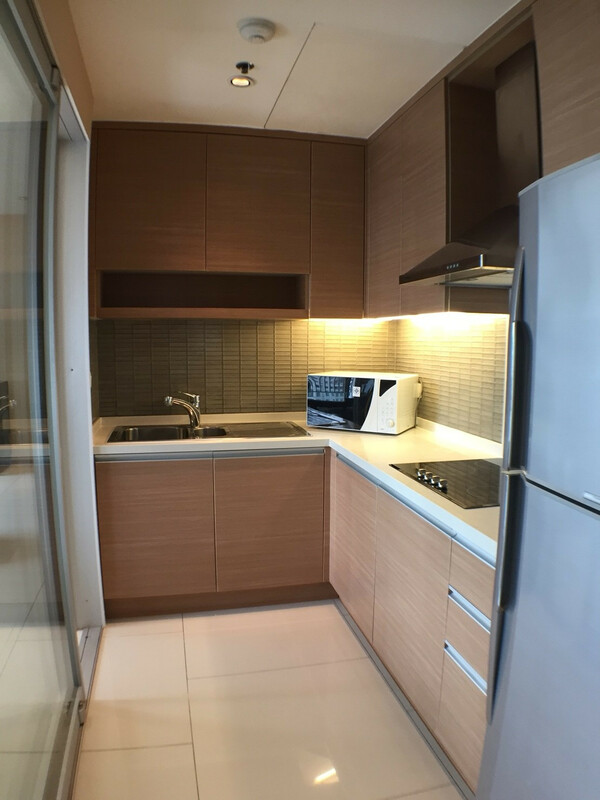 เช่า Bangkok Property For RENT, 2 Bedrooms 104.92 Sq.M. 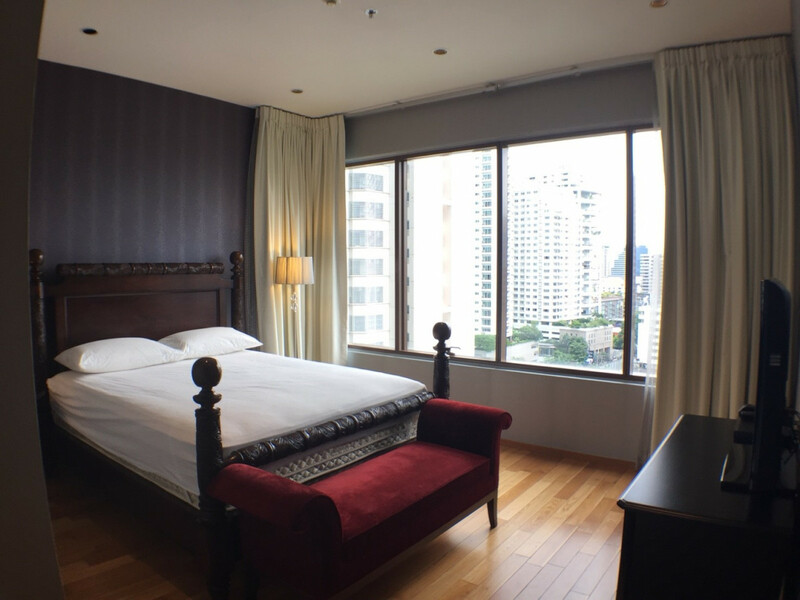 in Phrom Phong area ONLY 75,000 THB/Month.